John Verhoek has been working with us since December 2000. He has been building and restoring cars from the age of 15. He entered the auto industry in 1982, and purchased his first Corvette when he was 19 years old. Since then he has owned, built, modified, and sold several Corvettes. In fact he and his wife, Julie purchased one of their Corvettes from Kassabian Motors over 20 years ago, before he joined the company. His passion for and expertise in Corvettes has earned him the nickname “Johnny Vette”. John has been an officer in a local Corvette club and is involved with numerous Corvette functions and shows. John has a small collection of vehicles he enjoys. Among his recent additions is a 2015 Stingray and a 2012 Corvette Grand Sport Centennial Edition. John recently completed the restoration of a 1954 Jaguar XK120 Drophead, which has been in his family since his childhood. Additionally, as a new service to our customers, John is using his years of experience the automotive industry to do Appraisals for USA Hot Cars. 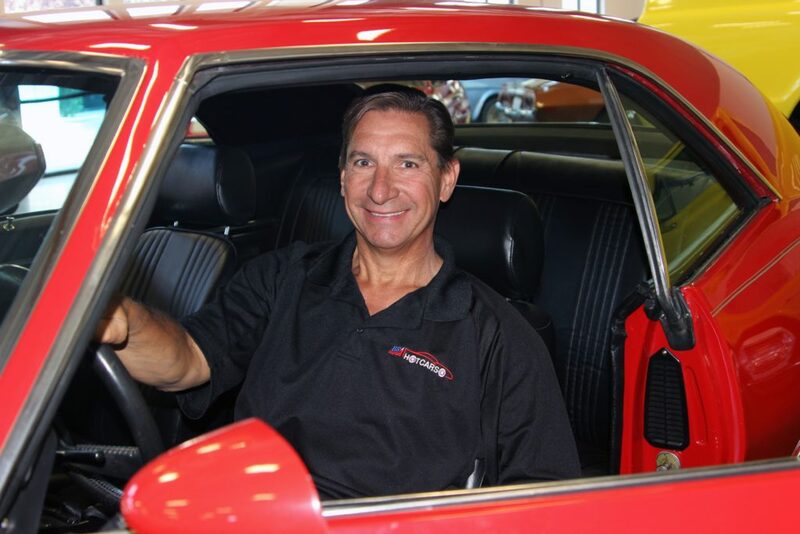 John will eagerly share with you his knowledge and passion for Corvettes, as well as other classic and muscle cars that we have in our beautiful showroom. 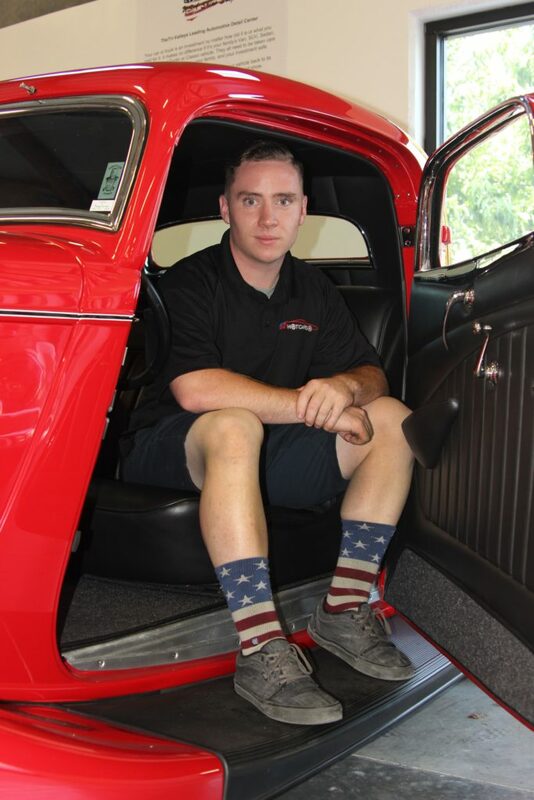 Cameron was born and raised in the classic car community and continues to expand his horizons in the automotive industry. He has worked on and is still building multiple street rods and his daily driver, which include a 1947 Ford Tudor Sedan and a 1995 Ford F250 Diesel. His passion for vehicles doesn’t end at street rods and classics, he also enjoys motorcycles, rock crawlers, pre-runners, and track cars. Cameron is an Eagle Scout for Troop 722 and is going to school to become a Firefighter/Paramedic. His wide range of skills and interests include fishing, TIG welding, wrenching and camping. On his days off you will find him cycling or at the local coffee shop. He is happy to share his knowledge and is always eager to learn anything that sparks his interests. He takes pride in decoding and detailing cars and will work with you to ensure your car is beautifully and professionally detailed here at USA Shine Shop. Brad has been a classic car enthusiast for as long as he can remember. His first car, a 1967 Camaro Rally Sport, he restored during his teens. For 15 years he worked at Good Chevrolet in Alameda, learning all aspects of the automobile industry, while he completed high school and college. 1989, he and his father opened KASSABIAN MOTORS, the beginning of his entrepreneurial adventure. Now, he and his wife Trinis, have opened their new business: USA HOT CARS, INC., in San Ramon, CA. 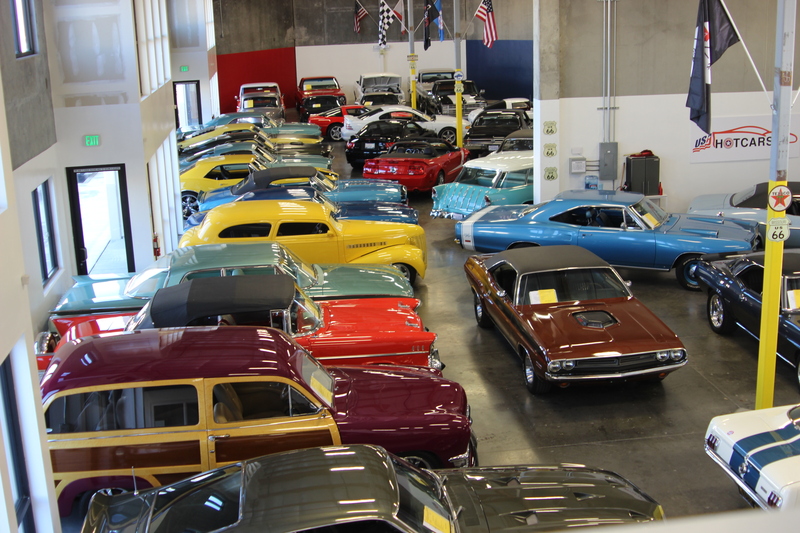 This brand new operation displays some of the most beautiful, rare and desirable Classic and Muscle Cars that you will find anywhere. 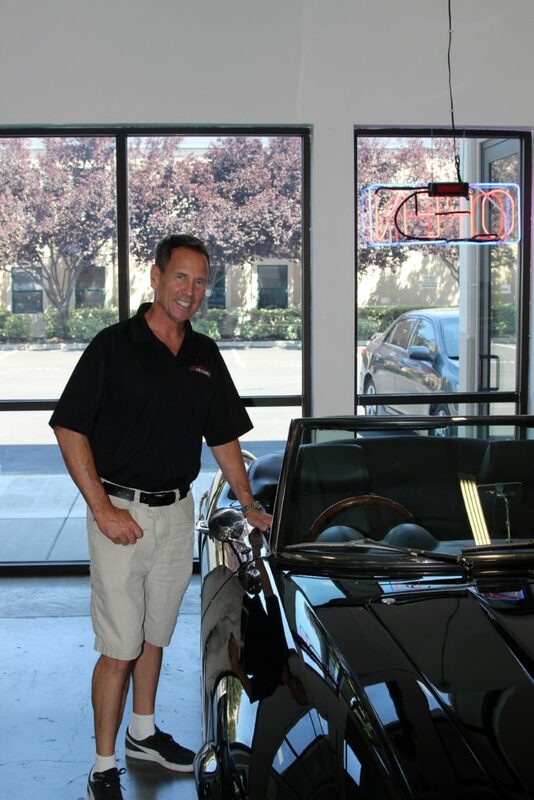 Brad’s enthusiasm and knowledge of classic cars is something he has eagerly shared with thousands of customers, helping them to get the Classic or Muscle Car that they have always wanted. Brad feels fortunate to be able to spend each day doing something he loves, introducing others to the joy of classic car ownership!